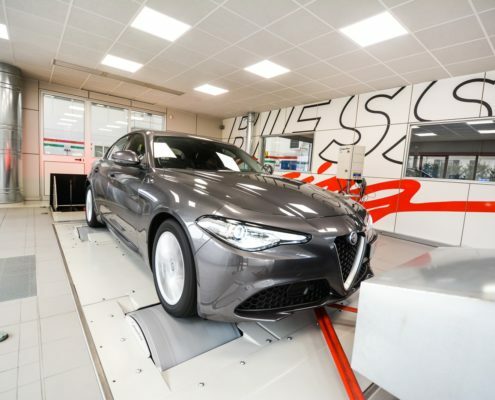 RILASCIATE CALIBRAZIONI PER ALFA GIULIA 210cv Q4! https://www.biesseracing.com/wp-content/uploads/2017/05/giulia_Q4-1800x1200@1x.jpg 1200 1800 Biesse https://www.biesseracing.com/wp-content/uploads/2013/04/BIESSE-logo-OK-1.jpg Biesse2017-05-11 09:42:312017-07-04 17:13:53RILASCIATE CALIBRAZIONI PER ALFA GIULIA 210cv Q4! 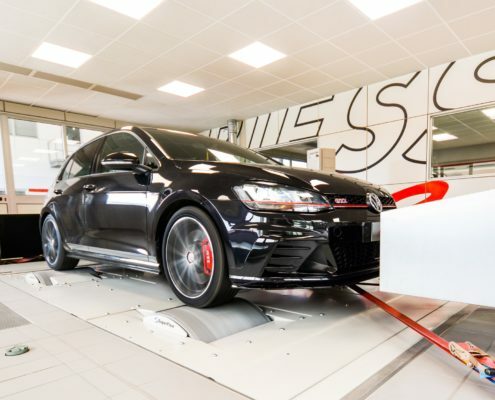 VW Golf GTI Clubsport stage1/2 disponibili! https://www.biesseracing.com/wp-content/uploads/2017/03/gti_clubsport-1800x1243@1x.jpg 1243 1800 Biesse https://www.biesseracing.com/wp-content/uploads/2013/04/BIESSE-logo-OK-1.jpg Biesse2017-03-20 18:05:332017-04-13 11:12:57VW Golf GTI Clubsport stage1/2 disponibili! 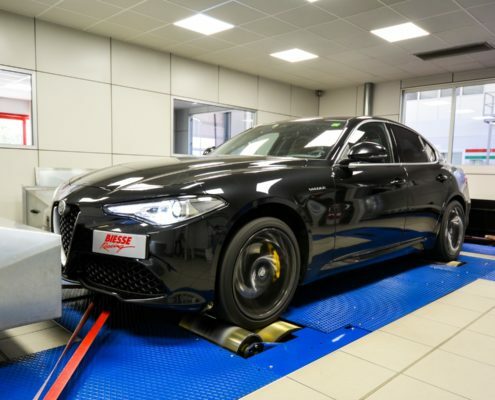 ALFA ROMEO GIULIA 2.2 JTDM-2 STAGE1 DISPONIBILE! https://www.biesseracing.com/wp-content/uploads/2017/02/giulia5-1600x1066@1x.jpg 1066 1600 Biesse https://www.biesseracing.com/wp-content/uploads/2013/04/BIESSE-logo-OK-1.jpg Biesse2017-02-02 18:59:472017-02-02 18:59:47ALFA ROMEO GIULIA 2.2 JTDM-2 STAGE1 DISPONIBILE! AGGIORNAMENTO MAPPATURE GIULIETTA 2.0 JTDM 150CV M.Y.2016! 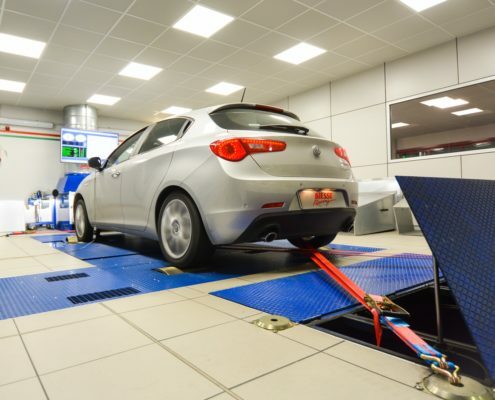 https://www.biesseracing.com/wp-content/uploads/2017/01/giulietta_news-2-1600x1095@1x.jpg 1095 1600 Biesse https://www.biesseracing.com/wp-content/uploads/2013/04/BIESSE-logo-OK-1.jpg Biesse2017-01-27 18:45:412017-01-27 18:45:41AGGIORNAMENTO MAPPATURE GIULIETTA 2.0 JTDM 150CV M.Y.2016! 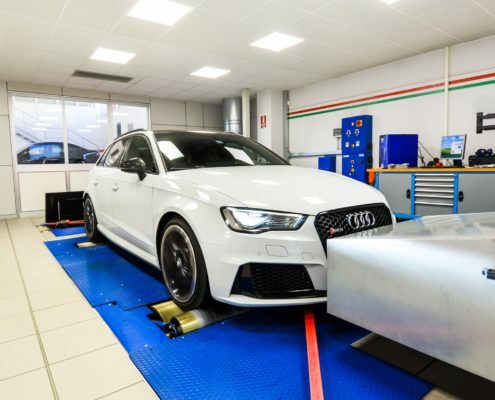 AUDI RS3 8V AGGIORNAMENTO STAGE1 PER BENZINA 100 OTTANI! 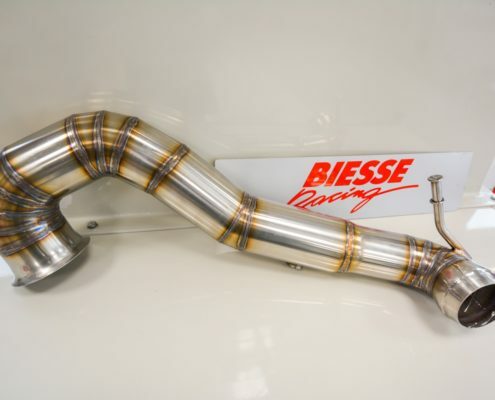 https://www.biesseracing.com/wp-content/uploads/2017/01/rs3_white_FONT-1600x1178@1x.jpg 1178 1600 Biesse https://www.biesseracing.com/wp-content/uploads/2013/04/BIESSE-logo-OK-1.jpg Biesse2017-01-20 17:53:042017-01-20 18:03:40AUDI RS3 8V AGGIORNAMENTO STAGE1 PER BENZINA 100 OTTANI! DISPONIBILE KIT STAGE2 A45 AMG CON DOWNPIPE! 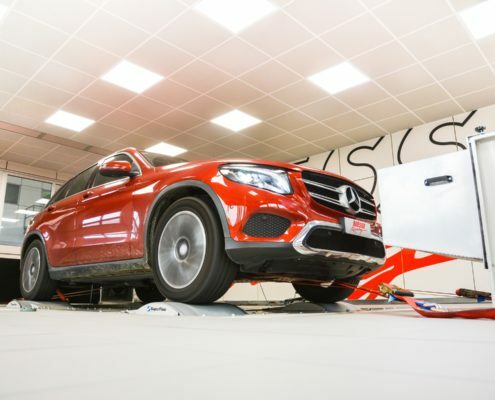 https://www.biesseracing.com/wp-content/uploads/2017/01/DOWNPIPEA45AMG2-1600x1066@1x.jpg 1066 1600 Biesse https://www.biesseracing.com/wp-content/uploads/2013/04/BIESSE-logo-OK-1.jpg Biesse2017-01-12 18:12:222017-08-24 17:34:00DISPONIBILE KIT STAGE2 A45 AMG CON DOWNPIPE! 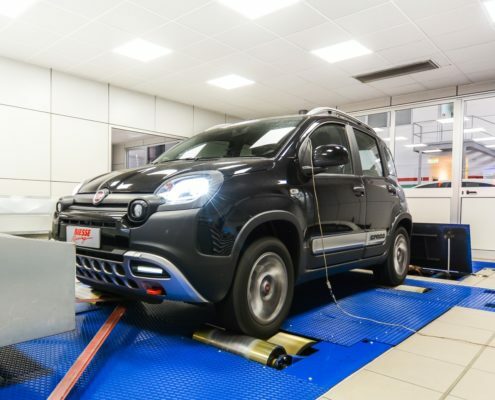 NUOVE CALIBRAZIONI SU 1.3 MTJ EURO6 2016 SU TUTTA LA GAMMA FIAT! 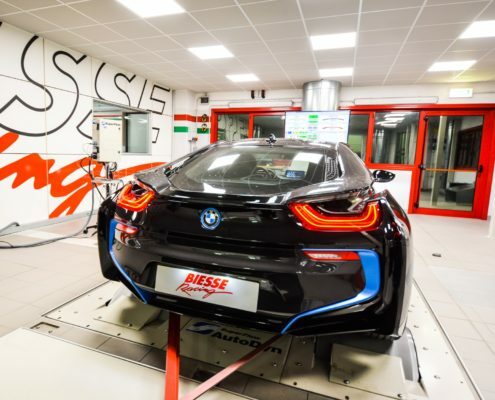 https://www.biesseracing.com/wp-content/uploads/2016/12/oanda_news-2-1400x1037@1x.jpg 1037 1400 Luca https://www.biesseracing.com/wp-content/uploads/2013/04/BIESSE-logo-OK-1.jpg Luca2016-12-10 12:32:052016-12-20 11:14:40NUOVE CALIBRAZIONI SU 1.3 MTJ EURO6 2016 SU TUTTA LA GAMMA FIAT!